For a Spoonful of sugar helps the medicine go down. The medicine go do–own. The medicine go down. Just a spoonful of sugar helps the medicine go down. In a most delightful way. Are you ready to sing that this week? 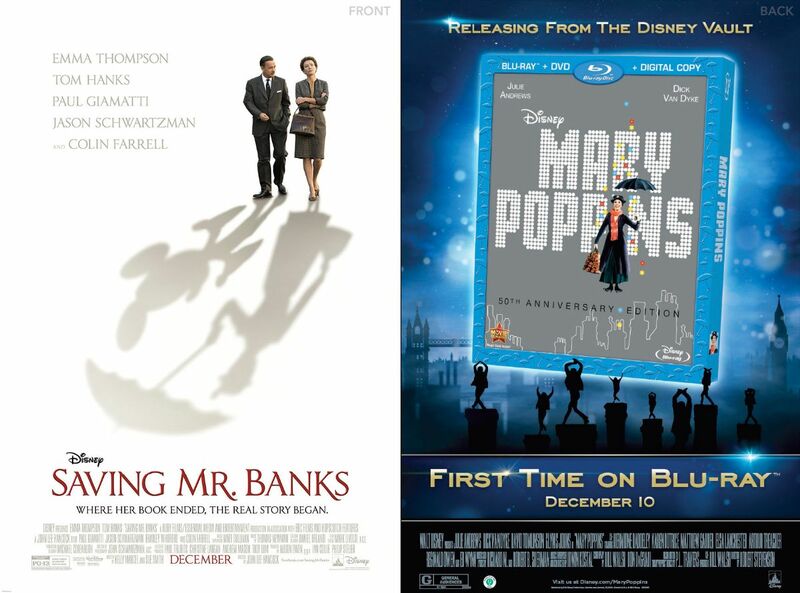 With both Mary Poppins 50th Anniversary Edition being released for the first time on Blu-ray and Saving Mr. Banks entering theaters, this week’s Limited Time Magic event will honor both films. 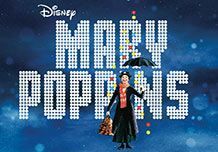 From December 16 – 22, in both Walt Disney World and at Disneyland Resort, guests will be able to celebrate with the beloved Mary (Poppins…never ever just Mary), as well as Bert in the parks. At Walt Disney World, guests may find Mary Poppins and Bert in Epcot at the United Kingdom Pavilion in World Showcase. At Disneyland Resort, the duo can be found at Disney California Adventure near Disney Animation in Hollywood Land. Make sure to check the Times Guide for exact details. In addition, while supplies last, guests will also have the opportunity to pick up a special poster celebrating both films. So, grab your parrot umbrella and get over to the parks for this supercalifragilisticexpialidocious good time. ← Do I Need to Rent a Car at Disney World?